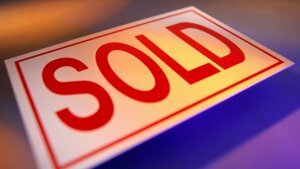 Avoid Commissions And Sell Your House Fast To HUD512 – Austin House Buyers. No Risk Or Hassle, Get Your Fair Cash Offer Today! Knowing your options can keep a ton of cash in your pocket and make moving out of your house fast a very real possibility. 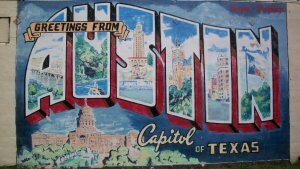 Are you saying, I need to sell my Austin Texas house but I am not sure the best option for me? Do you have a question about how long the process will take? When you be able to move out and have your house sold? How much will it cost in repairs, fees, and commissions? 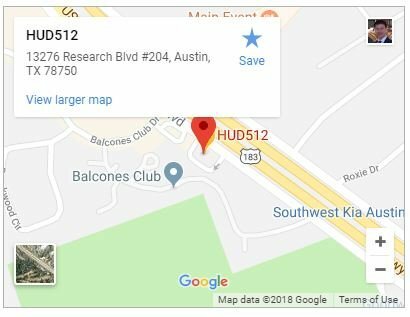 At HUD512 Austin House Buyers, we specialize in educating homeowners so they know about their full range of choices, and we even provide you with the tools and strategies to help you decide which option is best for you. In fact, you have 3 options when selling your house. The average homeowner thinks of selling their home with the help of a real estate agent, but there are actually 3 different ways to sell your home. This is the traditional way to sell your home, and it’s been around for decades. This method is right for homeowners who don’t mind spending money on repairs, who don’t mind waiting to sell their house, who want to see if they can get a slightly higher price in the market, and who do don’t mind paying agent commissions. See how we compare on price to a real estate agent. Get a no-obligation quote on what we can offer for your house. In this method, a lot of the similar activities are done (as above), with one exception: YOU sell the property yourself, without the help of an agent. That’s why this is sometimes called the “For Sale By Owner” (FSBO) method. You’ll still renovate the property and clean it up. This will basically be a “Do It Yourself” sale. Potential buyers will still walk through the house (with you instead of an agent). You’ll need to negotiate the sale of the house. You save on the commissions that you’d normally pay an agent (although be aware: there are often still listing fees and advertising fees that will need to be paid even if you don’t work with an agent). See how much time and money we can save you. Get a no-obligation quote on what we can offer for your house. This method is ideal for homeowners who don’t want to spend money up-front on repairs, who don’t want to wait during the listing/showing process, and who don’t want to pay any fees or commissions. 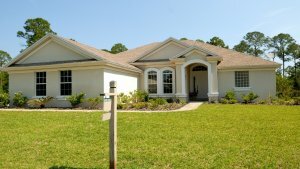 These homeowners also prefer not to gamble on the possibility of getting a slightly higher selling price, and instead get the certainty of knowing exactly how much cash they’ll receive for their property.In this method, you bypass the entire listing process and simply sell your house in Texas directly to a professional home buying firm. 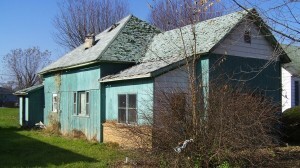 No repairs, renovations, remodeling, or clean-up is required. No waiting for buyers to view the house. No waiting to see if buyers can get financing. No commissions OR fees — because the house is not listed. We are investors who can help you sell your house in Texas. Of course, our service isn’t for everyone. Our cash offers are no obligation and no hassle, so even if you decide to go the traditional route you should know all your options and get a fair all cash offer. Then you can take that price into consideration when spending money on upgrading your house and the real estate agents commissions. Don’t pay fees. Keep all the cash in your pocket and don’t fix a thing in your house. Get a no-obligation quote on what we can offer for your house. Do You Need To Sell A Hoarder House? Do You Own A Home That Has Water Damage? Does Your Home Have Termite Damage? We want to help you take control of your situation, end the hassles, and get back to living the life you want to live. And you deserve to know all of the options available to you right now. Simply fill out the short form below or give us a call at 512-994-4483, and our experts will help you (with no pushy sales techniques or obligation)… we’ll help you make sense of all of this confusion and we’ll present you with the options that can potentially change your life and help you get back to normal.